This Sound Card is from Germany and is based on the Analog Devices AD1816AJS chip. It is compatible with Adlib, Sound Blaster, Sound Blaster Pro 2 and comes with Gameport, external MPU-401 MIDI interface and wavetable header. The card has a lot of things going for it, you can also obtain it for a low price. The main weakness is the FM quality, it sounds quiet poor. The Sound Blaster quality is pretty good, older games might have a slight case of the DMA clicking bug, but otherwise the sound is great. The card is very quiet and TERRATEC still have the drivers and documentation on their website. 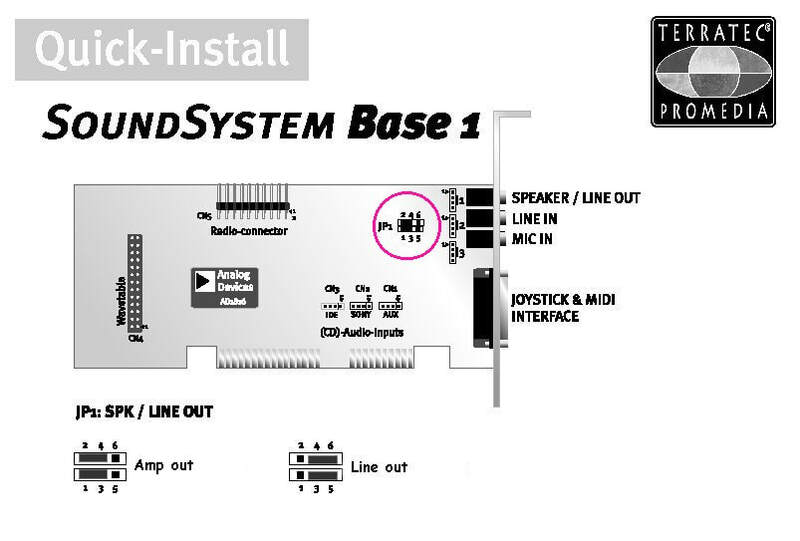 The drivers are extremely easy to install and use. The graphical DOS mixer is also very nice. All in all this could have been a really good all-rounder, if it wasn't for the poor FM quality. 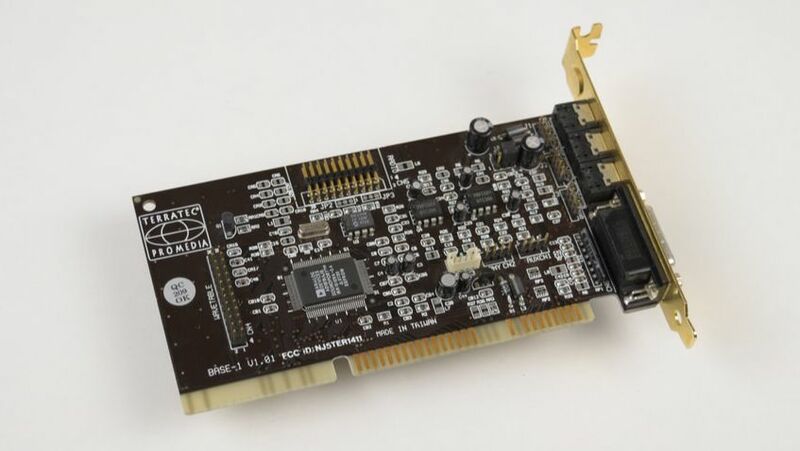 Still, seeing you can get this card for a low price, it is a good host for running wavetable or external MIDI devices as well as decent Sound Blaster sound.